Pauline Scott Property Management are pleased to offer to let this studio flat/room on the first floor, share kitchen & bathroom, communal gardens, all bills inclusive ( council, electric, water ) , no pets. 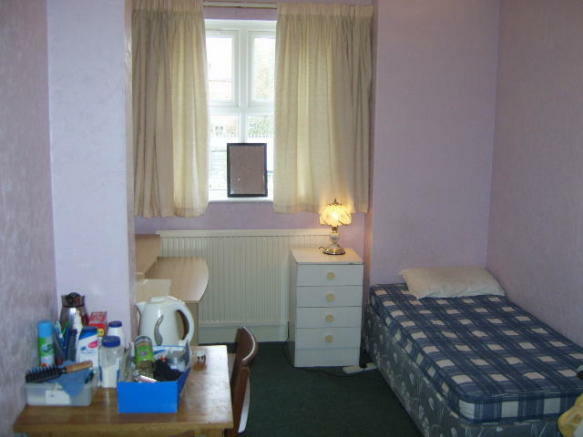 5 minute walking distance to town centre. 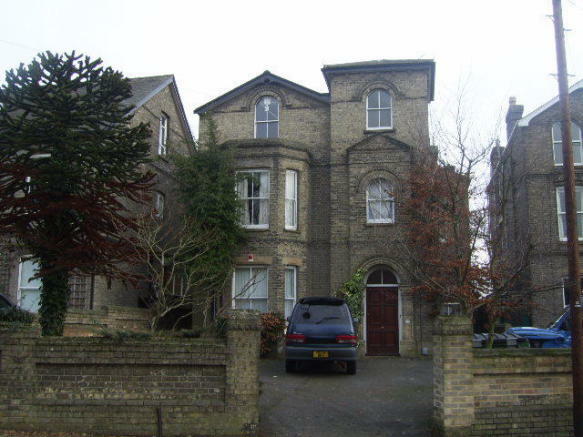 This property is marketed by Pauline Scott Property Management, Martlesham at £300 per month. Rightmove has calculated the price per week for comparison purposes only. £ 50.00 plus VAT at current rate - CHECK OUT FEES payable at the end of tenancy. Property reference PSPMRS10WR. The information displayed about this property comprises a property advertisement. Rightmove.co.uk makes no warranty as to the accuracy or completeness of the advertisement or any linked or associated information, and Rightmove has no control over the content. This property advertisement does not constitute property particulars. 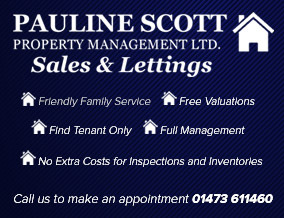 The information is provided and maintained by Pauline Scott Property Management, Martlesham.